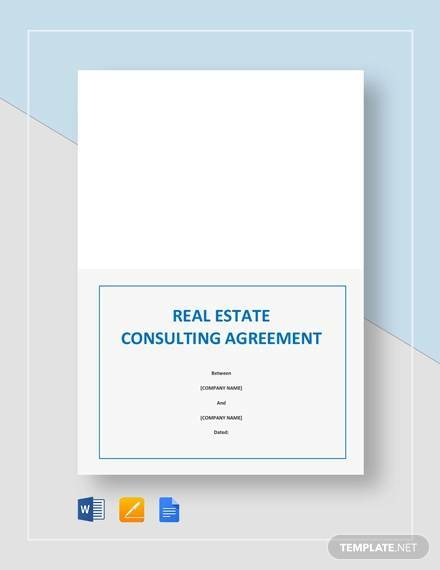 The real estate consulting agreement is one of the very crucial documents which is made between the real estate consultancy or agent and the party or client. 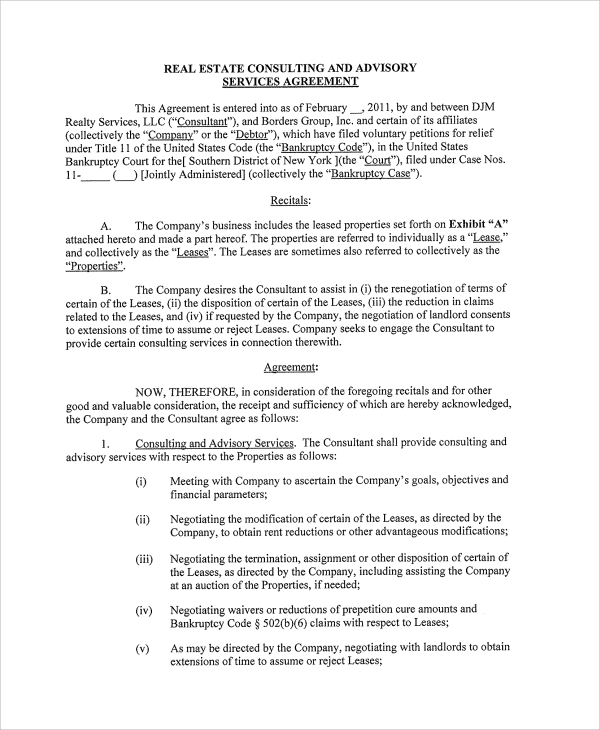 This document ensures that rights of both parties are protected in the agreement, wherein they come to a pact that the realtor will help the client and guide him/her professionally in all property dealing steps including legal aids and all till the closure of the deal with such and such fees. 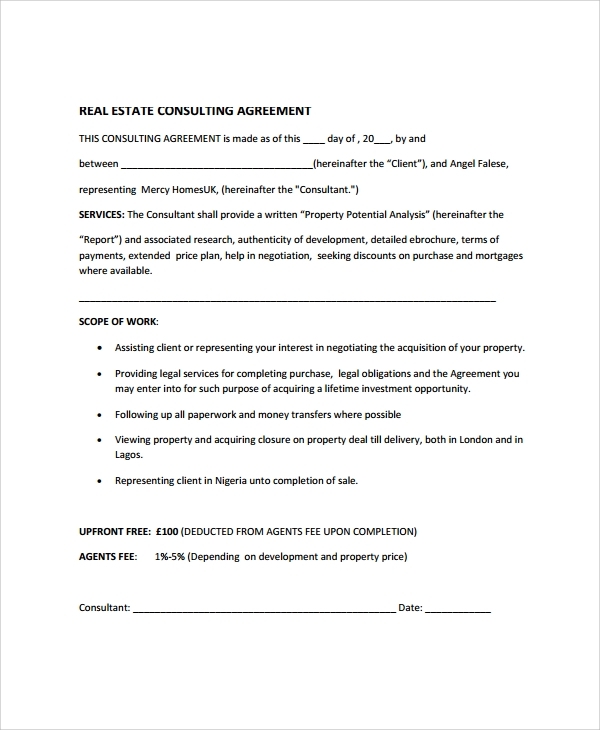 When a real estate is in the form of development, the realtor and the client would use this template format to form an agreement. This one suggests how a realtor has to work and support during the development of a real estate. 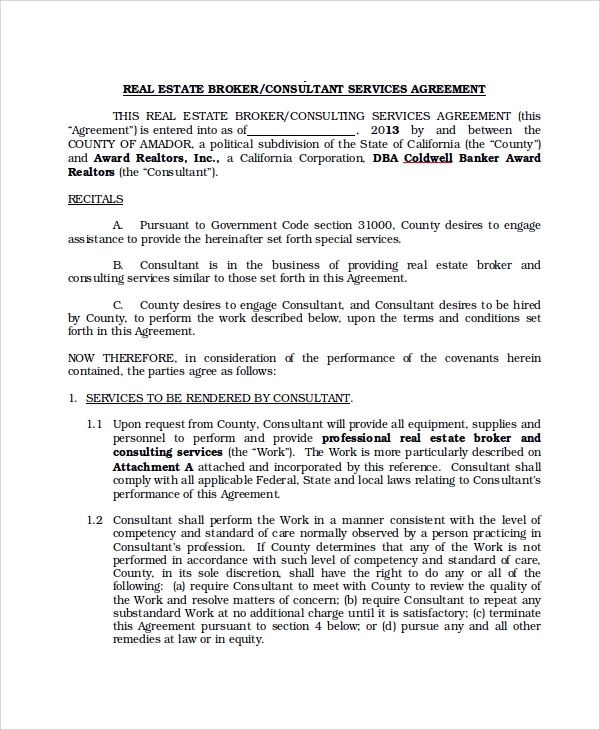 The real estate investment consulting agreement tells how the parties would be in contract when the realtor has to guide the client for the investment in the said property etc or in any property. The duties of the realtor in consulting the investment would be listed here so that the rights of the client are secured. It’s a simple agreement between the realtor and client which suggests the areas where the client would be consulted by the realtor, and where the client gets help professionally is this matter. 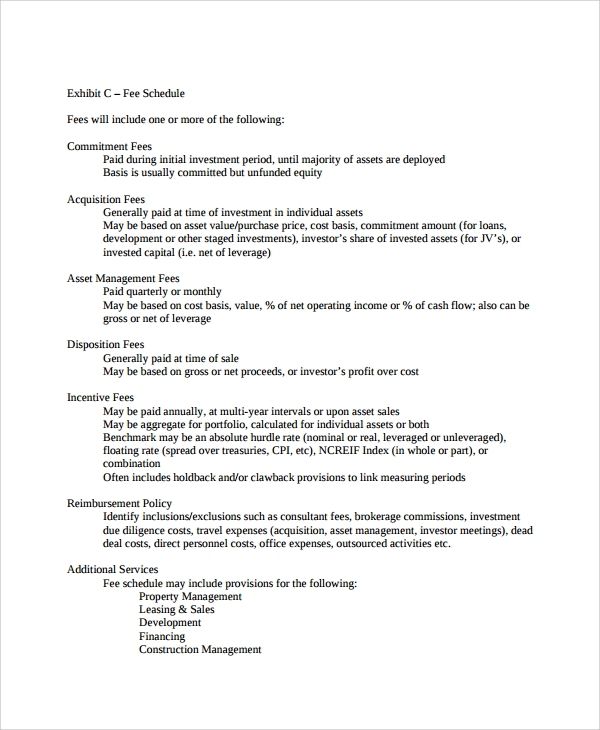 You may use this agreement example in simple reference to make another. 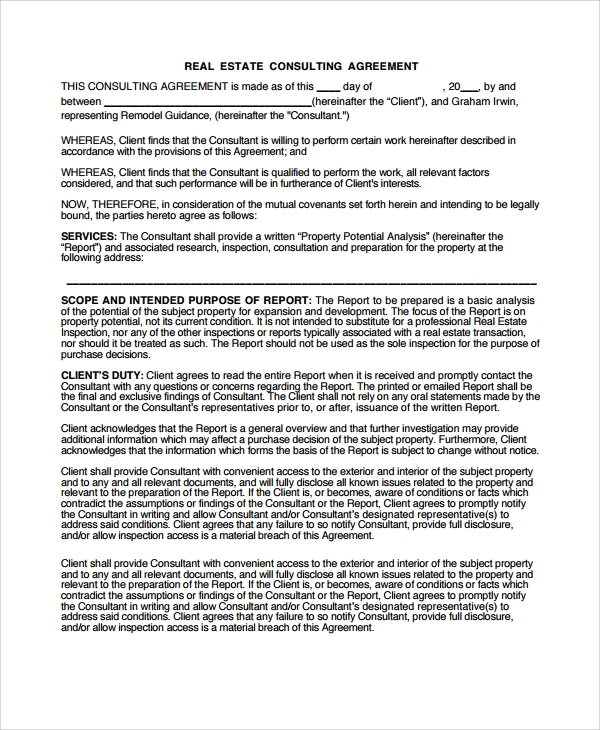 What is a Real Estate Consulting Agreement Used for? 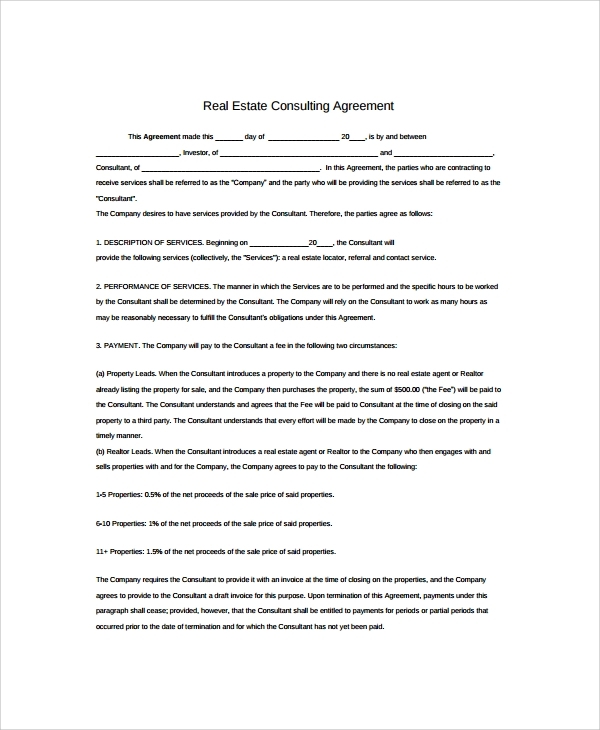 A real estate consulting contract template is to create an agreement of understanding which is legally registered between the two parties, the realtor and the client. This one tells what the areas are where the client will be professionally advised during and through the real estate deal. This also lists of the duties and the responsibilities of the real estate agent, and that the agent may not leave the deal in between. 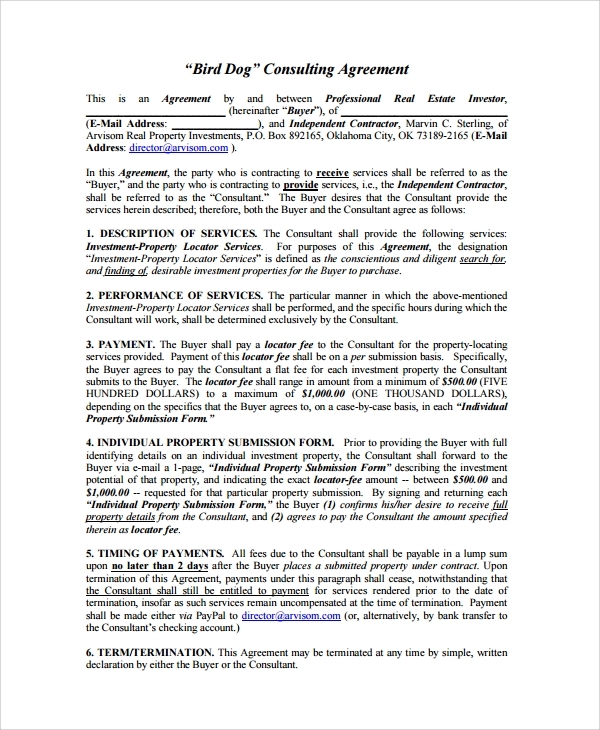 What is the Importance of a Real Estate Consulting Agreement? The real estate consulting agreement helps the client to understand where exactly he may expect to get help and professional advice from the real estate agent or firm. This helps the client understand his limitations and flexibilities. 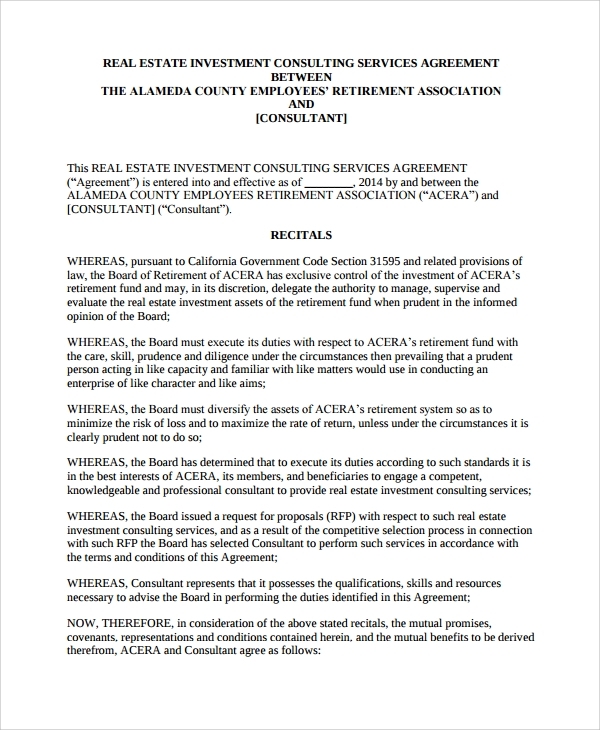 In the same way the real estate investor may not escape the clauses in the agreement once he signs the paper and takes the fees for the duties. The realtor must complete the duties and stay on till the closure of the deal and also assist the party in case of troubles. But in case any of the parties take a foot back and violate the agreement, either may go to the court to sue the other. How to Make the Best use of the Agreements? 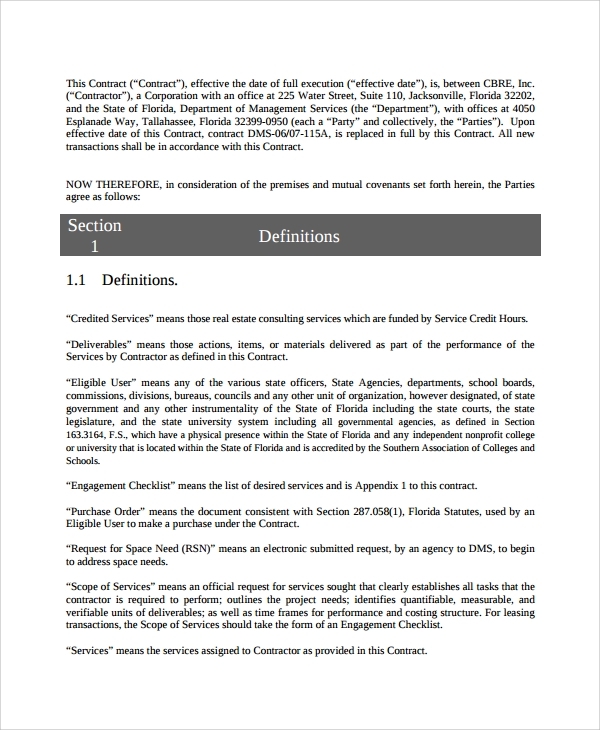 The agreement can be best used when you are sure what exactly you are looking for and then download the format online. This gives you a ready format to make exactly the same agreement by writing your details and personalizing it your way. The ready reference lets you make the whole set of papers on your own, without any need of hiring another lawyer to make it. These are free template or examples which anyone may take help of, to get an agreement or legal paper in accurate and globally accepted form, ready in hours. This is highly reliable, whether you make a long and detailed agreement or a short and simple consulting one.